Just one touch and you're done, with NFC this is the easiest head unit to set up in your car. Just get any NFC enabled phone to tap the radio and you're ready to go. The MEX-N6001BD SHOULD work fine with your Samsung. However, because Android/IOS are constantly updating there could be a possibility that some Bluetooth functions wont work. will this got straight into my landrover? thanks for your question, the Sony MEX should be a straight fit, however you could need an ISO adapter. Please see the suggested one below. 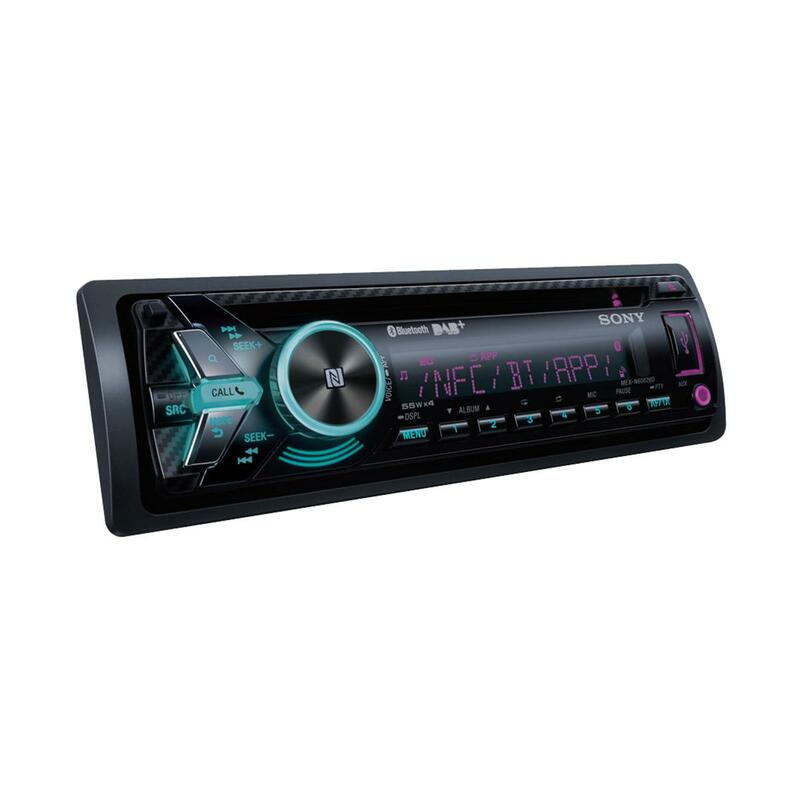 Will this Sony MEX-N6001BD fit my 911 and what other items will I need please? The Sony 6001BD can be installed in your Seat Ibiza. You will need the following parts for installation. What adaptors do I need fit facia and steering wheel controls please? You will need the following parts for your Volvo S80. will the sony MEX fit my double van 2006. it currently has a radio cassette player. What extra parts would I need. can you help with a pair of new speakers as well.Thanks. 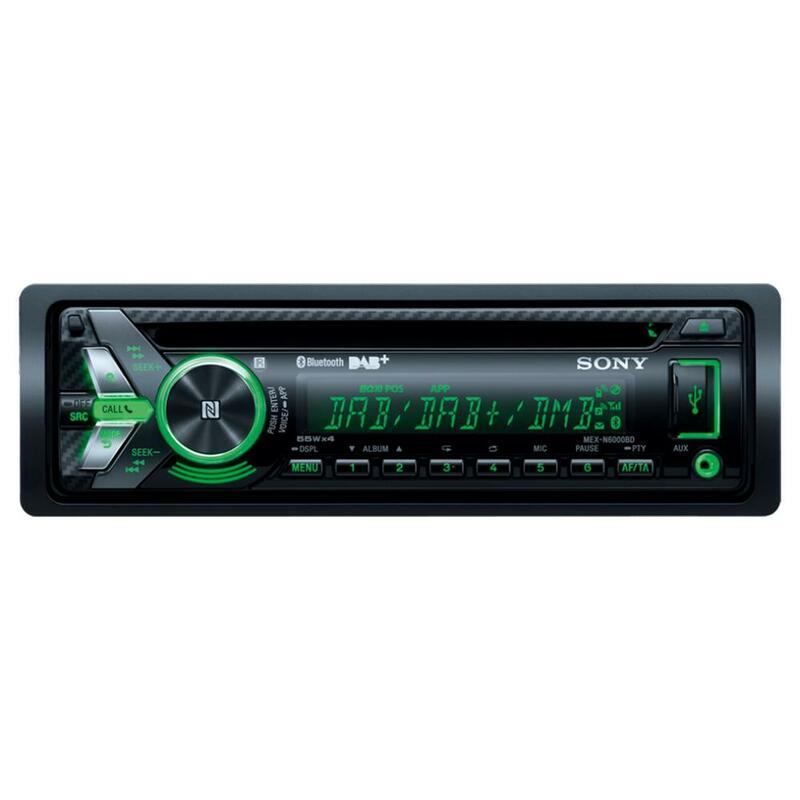 The Sony MEX-N6001BD can be installed in your Fiat Doblo. You will need the below listed parts for installation. You will need 10cm speaker. see the link below. What would I need to swap to this unit? Including fascia adaptor and to continue to use steering wheel controls? 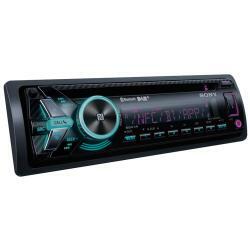 Current unit fitted is the 6000e six disc CD changer. The MEX-N6001BD does not come with a DAB Ariel. Please see the DAB Ariel below. I drive a TX1 taxi looking to install a dab bluetooth stereo. With USB & AUX at the front. I am connected to internet radio & will look to play shows can I D/L apps or have to connect via Bluetooth. Good afternoon you can connect it through Bluetooth or the AUX connection from your device. What would I need for dab to work with my existing aerial and my steering wheel buttons to work with this? You will need the below listed interface to retain the steering controls. You cannot work the DAB with existing aerial. You will need to add a Glass mount DAB aerial. CT27AA134 plus CT27AA06 dab splitter to use existing radios antenna.